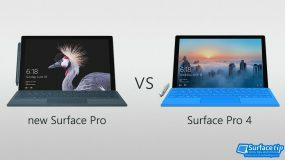 Does Surface Go Type Cover compatible with Surface 3 or vice-versa? 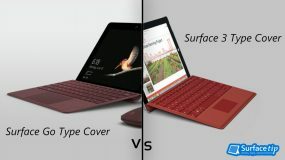 Here we have listed down the differences between Surface Go Type Cover and Surface 3 Type Cover. 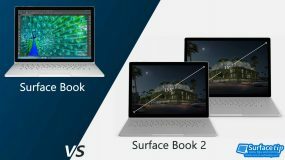 Surface Book 2 is out now! 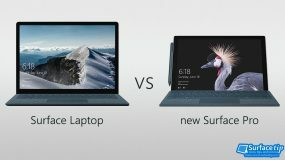 if you want to know more how the new Surface Book 2 compared to the original Surface Book, here we have a detailed specs comparison for you. 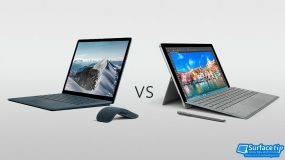 Microsoft's new Surface Laptop is the first real laptop with a simple stylish clamshell yet powerful with multiple colors. 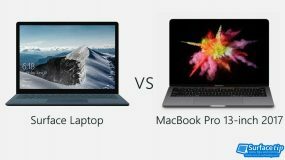 How the Surface Laptop compared with MacBook Pro 13-inch 2017? Let's find out here. 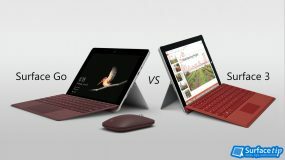 Microsoft's new Surface Laptop is the first real laptop with a simple stylish clamshell yet powerful with multiple colors. 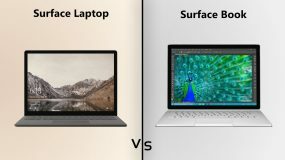 Is Surface Laptop worth upgrading from Surface Pro 3? Let's find out here. Surface Laptop is the first Microsoft's real laptop PC with a starting price of $999. 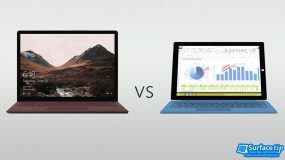 How this new Surface Laptop compared to its cousin the Surface Pro 4 with a similar price tag. 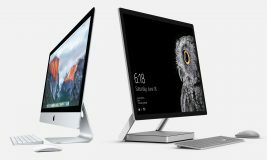 Surface Studio is the first Microsoft's all-in-one super thin high-end device with a starting price of $2,999. How this device compared the same class all-in-one iMac from Apple. 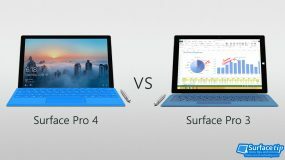 Check out our detailed spec comparison between Microsoft Surface Pro 4 vs Surface Pro 3 whether it is worth upgrading or not.